Most used rig: PVA bag style – Fox Reflex braid in 15lbs with a size 7 Edges wide gape beaked hook. Venues fished: Literally hundreds all over the world from small English silty estate lakes to some of the biggest natural lakes in the world (e.g. Balaton and Lake Ontario). 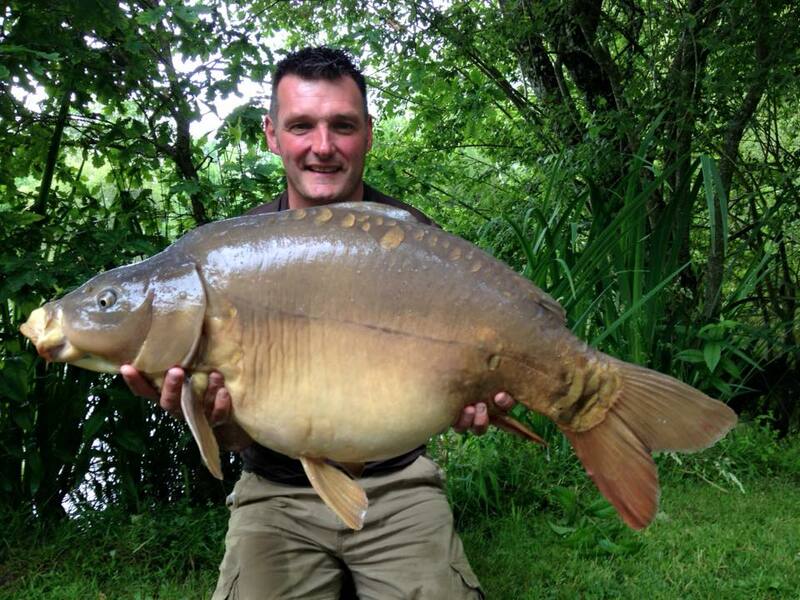 Target fish you would most like to catch: Any 32kg (70lb) plus fish from a new country. Top carp fishing tip: Always keep your eyes open and act on your instincts. The chances are if you think you should be doing something… you probably should. Aim in angling: This year (2018) it is to catch as many big fish from as many countries as possible. I’d like to have a chance to beat my PB both in UK and overseas, but it isn’t going to be easy. In general it is to win a 3rd World Title / Gold Medal and lead the English teams to more victories in international events. Highlight of angling career: Being able to promote my sport and my country. 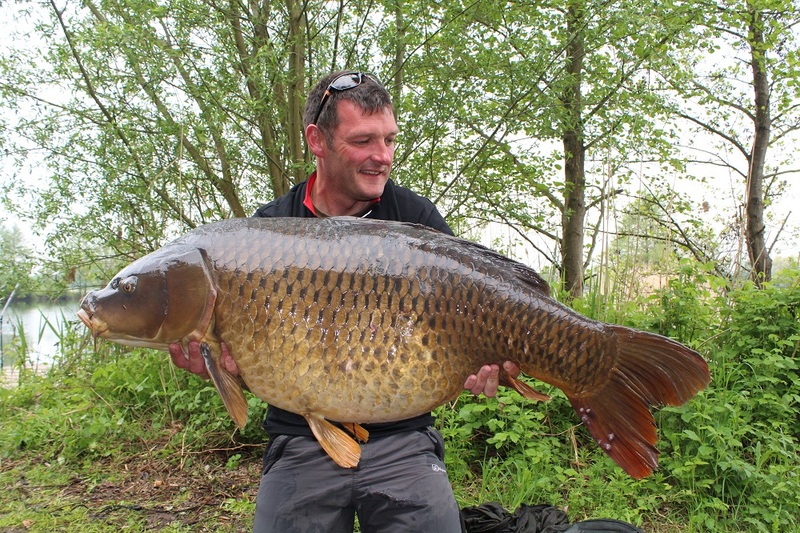 Being chosen to represent England at the highest level in both and angling and a managerial capacity – and of course winning the World Championships twice (1996 and 2015). Gold medals are addictive!! 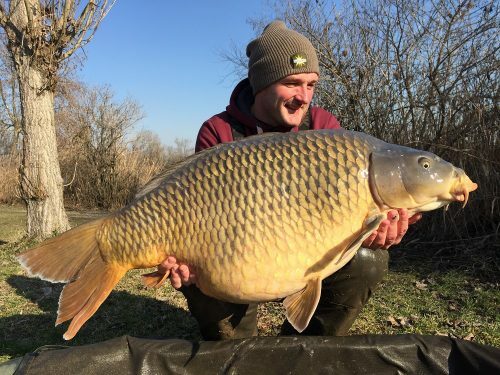 Countries Carp Fished: England, France, Germany, Spain, Italy, Romania, Serbia, Croatia, Poland, USA , Canada, South Africa, Morocco, Czech Republic, Hungary. Other types of fishing: I fish for all sorts but am a carp angler first and foremost. I love stick float fishing on rivers, lure fishing for predators, and have recently started fly fishing. They’re all really enjoyable…. but carp fishing is the best.